Here are some tips and tricks for eating gluten free when you are at school, a friend’s house or away from home. Bring a toaster: Having a small, cheap, dedicated GF toaster to bring to a friend or family member’s home can be very convenient. GF breakfasts can be difficult when away from home, so bring your favorite GF toaster waffles or bread and a toaster to make dining in the morning less stressful. Our family also leaves dedicated GF toasters at places we frequently stay (grandparents, etc.). Cheap toasters can cost less than $20! Get microwave access at school: Even before we got diagnosed with Celiac, we were not into buying lunch. Fortunately, our middle and high schools have microwaves that can be used by students. Try asking your school administration for microwaves and hopefully they will grant your request due to your dietary restriction. You have so many more options when you can heat up leftovers. Bring snacks: Always bring snacks or stockpile gluten-free goods at a place where you frequently stay (grandparents, friends house, etc.). If you do not feel safe about the food others are preparing for you, bring snacks so you can ensure that you do not go hungry. Bring your own meal: Unfortunately, you will sometimes be uncomfortable with the meals others are serving, even if they are trying very hard to accommodate your dietary restrictions. There is no shame in packing your own meal to avoid getting sick. We will always bring our own prepared food to pasta parties for our sports teams for instance, as we know there is a high risk for cross contamination if others prepared our pasta with colanders and pots that may have contained gluten. 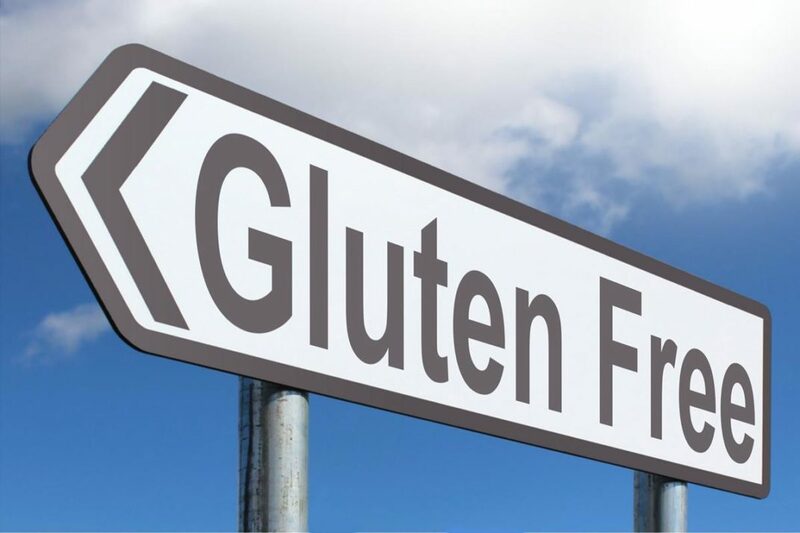 The GluTeen Free blog posts are written by Sarah and Kaitlyn Roffman, twins with celiac disease who are currently juniors at Littleton High School.